On May 17th and 18th 2018 we had a project meeting in Vienna where we discuss MURAB results and planned the future steps of the project. It was a fruitful meeting and a good opportunity to strengthen the collaboration between each institution. 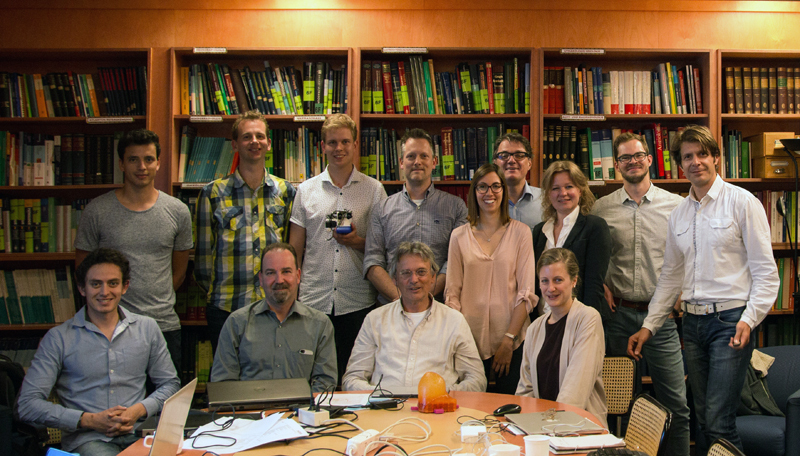 The meeting was hosted by one of the consortium members: the Medical University of Vienna. MURAB Project started at January 2016 and is now entering the second half of the third year. Below the list of the participants.